The Superintendent of Schools is authorized by the Lincoln Board of Education to close public schools in case of severe weather. Representatives of the Superintendent’s staff will notify local news media when inclement weather warrants such action. Personal messaging (phone/text/email) preferences can be setup in Synergy (login). Click on “My Account” to change your preferences. Please contact your home school if you do not have access to Synergy. The information is also shared regularly by local media via their own airwaves, publications, websites and social media accounts. Lincoln Public Schools has developed a mass communication system to assist in notifying parents of school closings due to weather. In addition, the district will broadcast information through LPS social media and will continue to notify all media outlets of any school closing due to weather. Radio, television, social media, and the mass communication system are different ways for various families to receive school closing information. Because the LPS mass communication system will be calling over 20,000 homes and families affecting over 42,000 students, the system could require about 15–20 minutes to complete all calls. If a decision to close the schools the next day is made the evening before, the district will initiate calls to ensure notification of families by approximately 10:00 p.m. If the school closing decision is made early in the morning, phone calls to homes will begin as early as 5:45 a.m. the day of the school closing. In addition, the District will place an announcement of school closings as soon as possible on the front page of the LPS website – lps.org. Lincoln Public Schools announces school closures using the terms “School Closure” and “District Closure”. In both instances, all schools are closed and students are not in attendance. 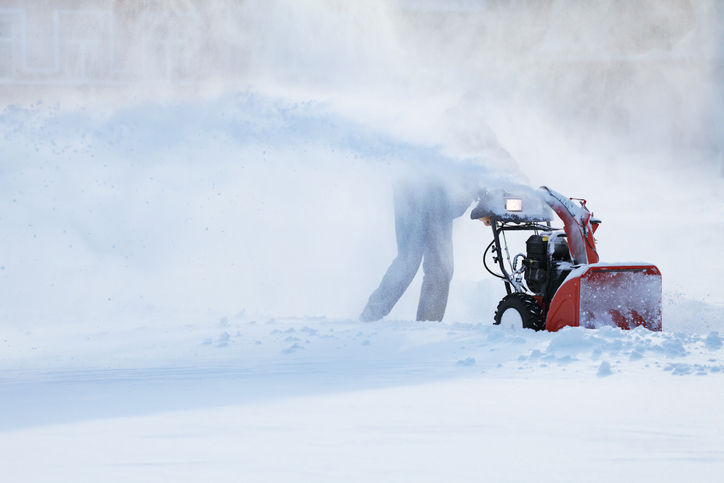 “School Closure” generally indicates that staff that do not have direct student responsibilities are expected to report while “District Closure” means that only emergency personnel should work. More details regarding who should and should not report for each type of closing can be found here. Every attempt will be made to avoid closing school once classes are in session. If school is closed during the day parents should have a plan in place to accommodate these circumstances. All communication channels will be used to help notify families.  It is the practice of Lincoln Public Schools that schools remain open in inclement weather whenever possible. Parents may decide to keep their children home during inclement weather even if schools have not been closed by the Superintendent. The Superintendent recognizes that weather throughout the city and student transportation options may vary making it necessary for parents to make the final decisions regarding whether their children will attend school. Students whose parents notify school that they will be staying home due to inclement weather will have a parent excused absence. For more information, call (402) 436-1000.